Finding somewhere suitable to work can be tough if you’re starting out as a freelancer, especially if you’ve just moved to a new city. Fortunately in Amsterdam there are many excellent co-working spaces offering a wide range of services and packages for start-ups, small businesses and entrepreneurs. WeWork is a global project that creates co-working spaces in cities around the world. 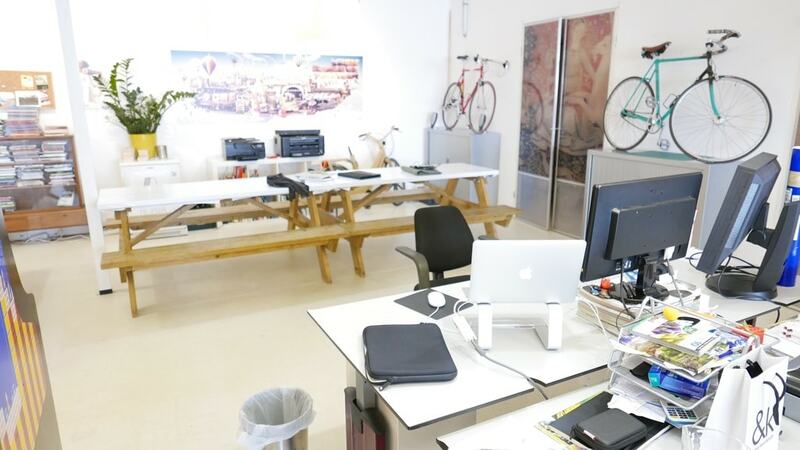 The company has two locations in Amsterdam which provide working environments for smaller businesses. There’s a wide range of features at either location including high-speed internet, conference rooms and communal lounge areas. WeWork also organises social events throughout the month that allow clients to meet other like-minded professionals and potential colleagues. 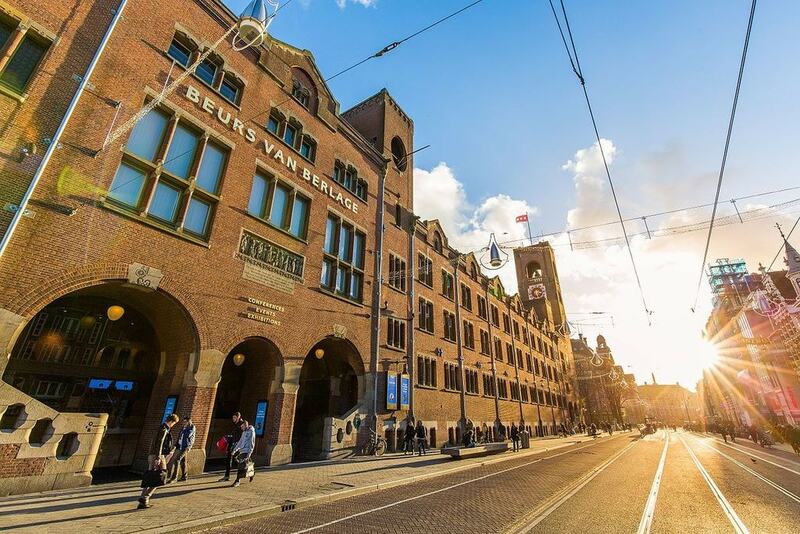 This stunning co-working space is located inside Amsterdam’s historic stock exchange Beur van Berlage, which lies around 100 metres away from the city’s Centraal Station. MeetBerlage offers several different rental packages that range from individual hot desks in shared spaces to larger, private offices that are accessible 24/7. The company prizes flexibility and allows clients to renew (or terminate) their rental contracts on a monthly basis. Hackers & Founders markets itself as ‘the biggest community of technology entrepreneurs and developers in the Netherlands’. The company manages shared office spaces on the southern side of Amsterdam’s historic canal belt which can accommodate multi-monitor set-ups. They also organise a popular meet-up every month geared towards tech specialists based in Amsterdam. A group of friends founded this cosy, co-working space in Amsterdam-Oost around five years ago, after realising there was insufficient room in the city for their own entrepreneurial projects. Thinking Hut offers some seriously flexible packages for freelancers, including day passes that allow professional to quickly find a desk in Amsterdam, as well as more permanent contracts that range from fixed, fully inclusive office spaces to one-day-per-week set-ups. StartDock maintains a ‘no competition policy’ and bases its business model around five key values that represent modern co-working – collaboration, community, openness, cosiness and accessibility. 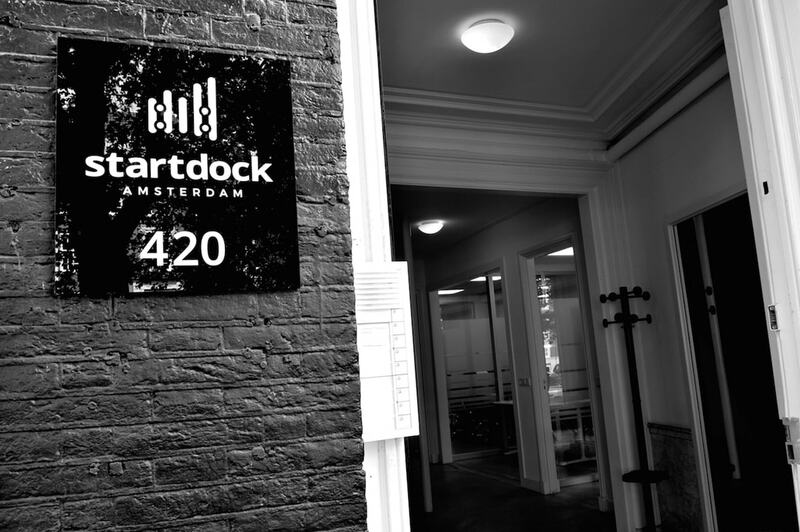 The company’s offices are located on Amsterdam’s stunning Herengracht canal and lie within walking distance from several historic landmarks including de Bloemenmarkt and Dam Square. It is possible to access desks at StartDock 24/7 and the company offer clients four different types of packages that range from flexible, daily work spaces, to larger office spaces perfect for start-up companies. This creative hub in Amsterdam’s Helmersbuurt quarter features an impressive range of facilities including a popular coffee bar, barbershop and bicycle repair station. There are several types of shared or private offices available inside BounceSpace and the company welcomes long-term and short-term clients. This 280-metre-squared co-working space is geared towards independent professionals working in the tech and creative industries. As every community member at WorkSpace 6 is given their own key, their offices are always accessible. The company organises special social events around once a month, which often revolve around nighttime meet-ups or exhibitions. WORKSPACE6 also keeps a fresh supply of Brouwerij de Prael beer onsite at all times.